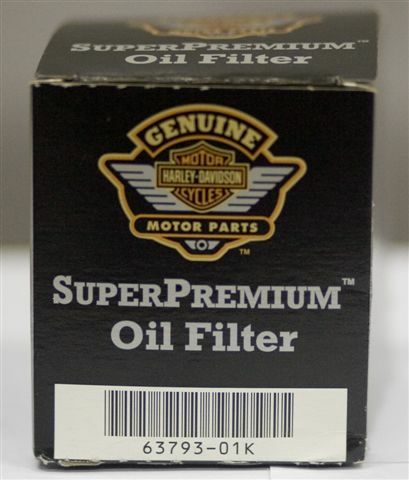 Harley-Davidson is taking the lead in the industry with this breakthrough filter. 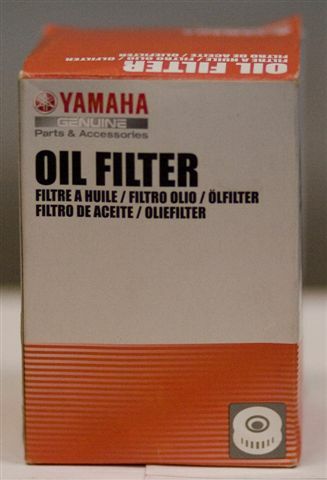 It uses a synthetic media that provides nominal 10 micron filtration with increased retained capacity for dust, soot and other solid matter. 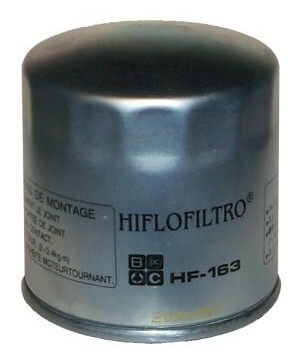 Low internal pressure drop Integral Pressure Relief Valve, Integral Anti-Drain Back Valve. 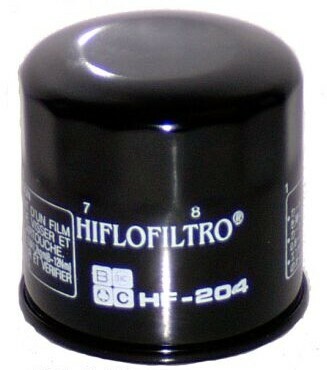 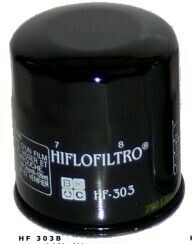 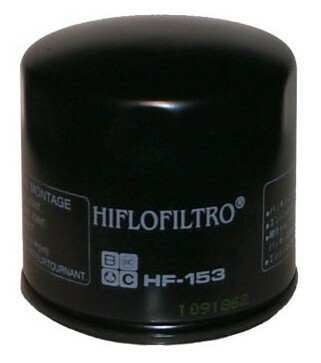 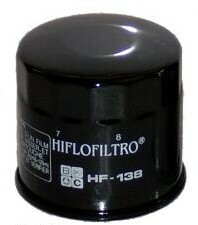 Available in chrome or black, this is the best filtration available and will retrofit to most earlier models. 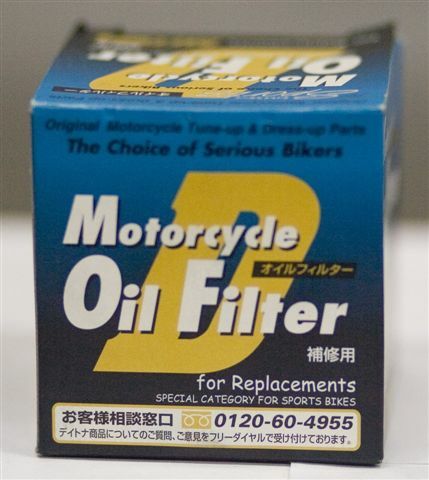 Integral to the performance and maintenance of the motorcycle engine, Ensures optimum engine performance, Maximises power output, wear protection and protection against corrosion. 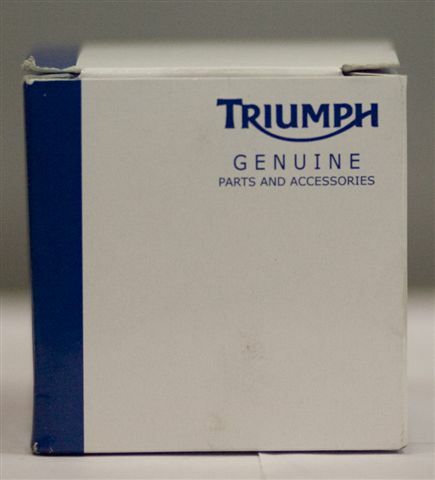 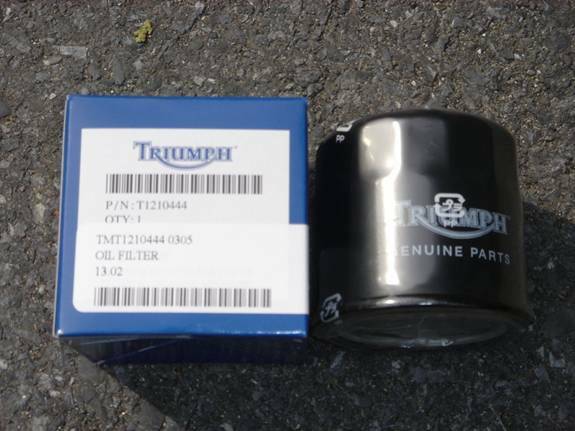 Triumph Motorcycles supply oil filters designed in conjunction with the motorcycle to provide optimum performance and durability, offering upto 3 times longer life expectancy compared to a compeitior filter. 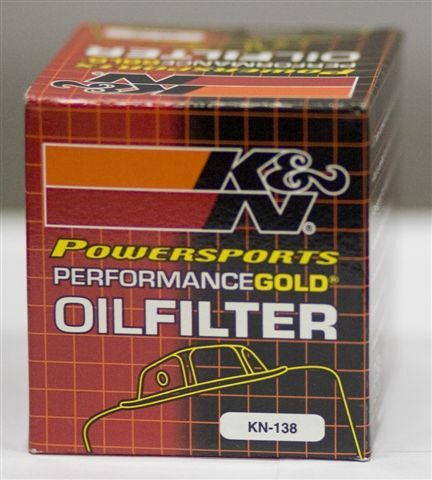 K&N Oil Filters are ‘TUV’ product endorsed and ‘TUV’ factory production monitored. 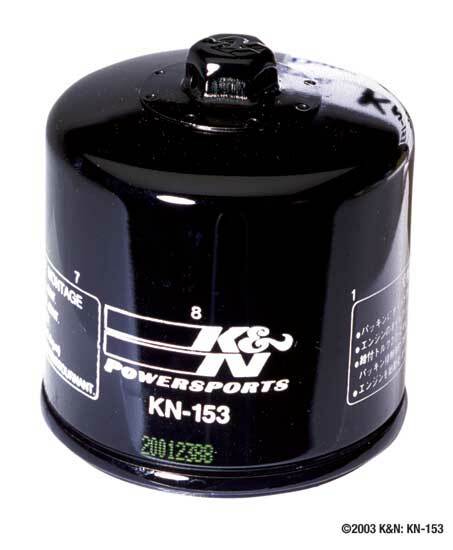 This means every K&N OilFilter is equal to or will exceed all OEM specifications. 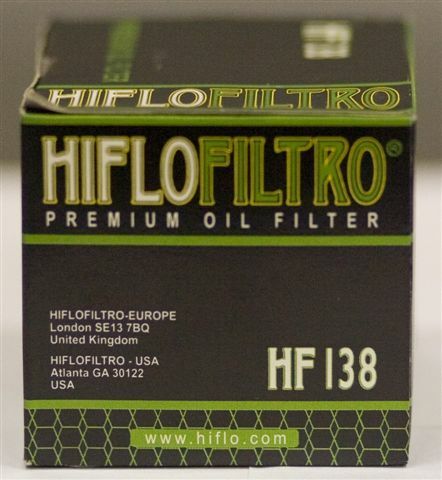 These filters contain a modern synthetic filter media, designed for ultimate flow with less pressure drop, yet engineered for outstanding filtration to meet or exceed all OEM specifications. 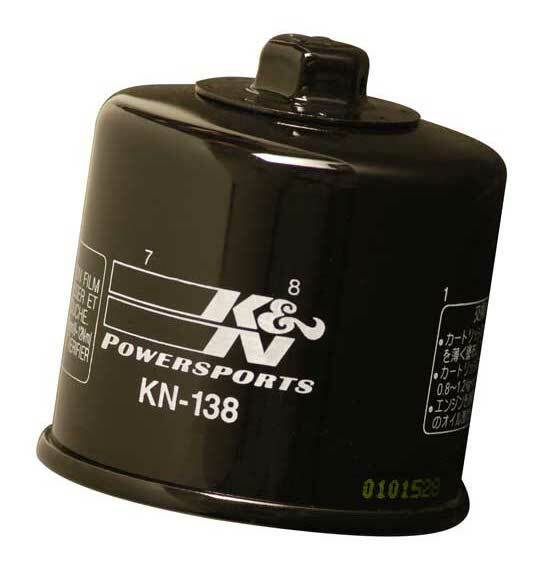 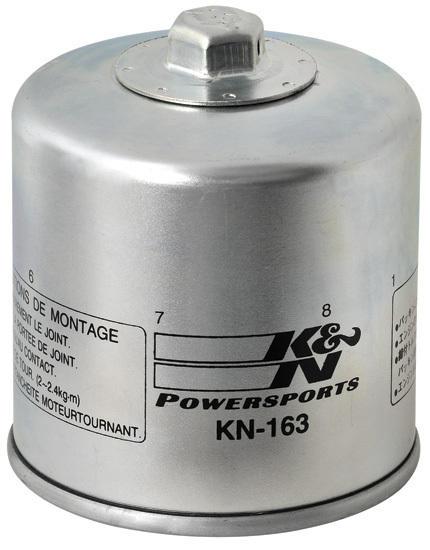 K&N ‘spin-on’ oil filters feature a heavy-duty metal can. 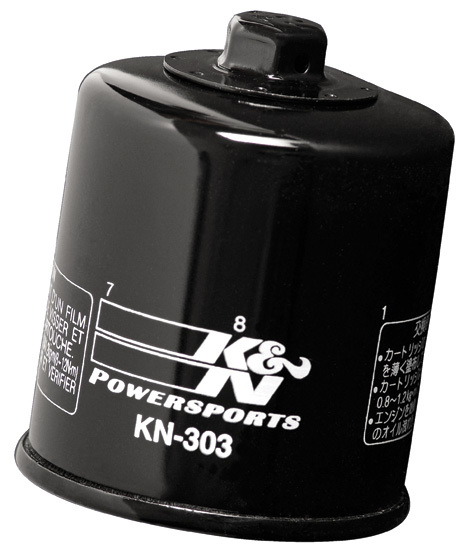 Most of these have a 17mm nut affixed onto the end that allows for easy installation and removal. 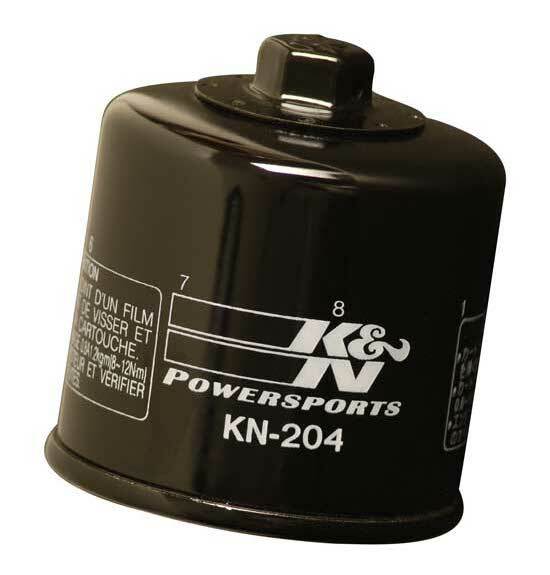 The 17mm nut is crossed-drilled so racers can safety wire the filter to their bike.